Me and my friends got money to spend. 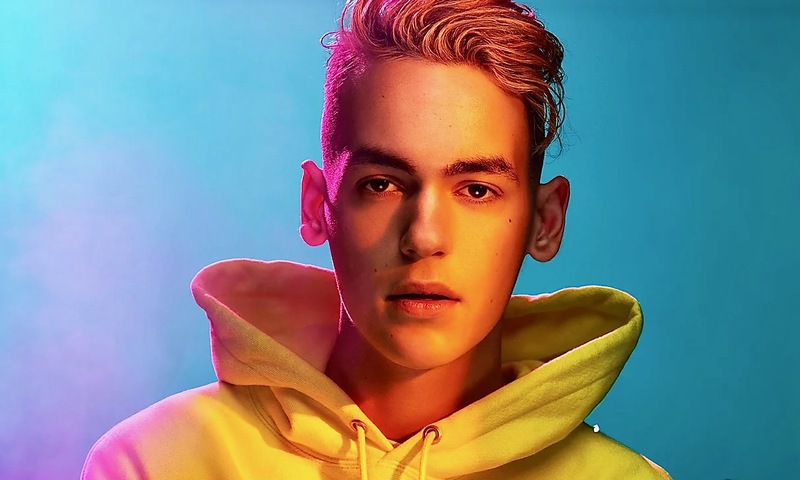 Meet Alex Angelo, a singer, DJ and dancer from Ohio. He just dropped a new song. It’s called She Got It. Alex offers a new listening experience with every release. He knows the importance of presenting something new and fresh. 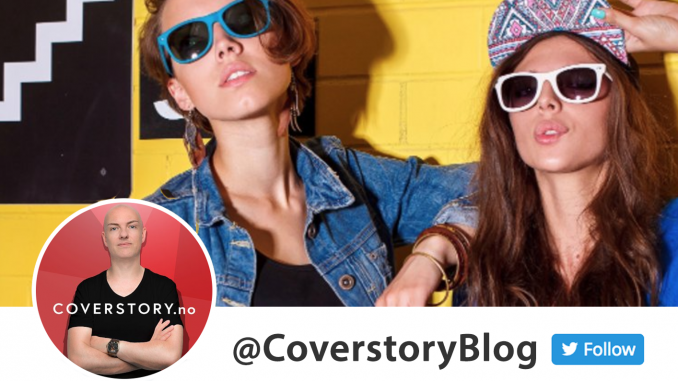 Story updated 02.04.19. She Got It. (Official Music video). If you don’t know Alex, this is for you (taken from his web site): “He started DJing at age 10 using his dad’s ipad. Alex’s family moved and he needed to sell a skateboard ramp that couldn’t make the move. He took that money and bought some used DJ equipment that allowed him to take his new hobby from the iPad to the Technics 1200s. Within a couple years, Alex has opened up for several musical artists including Justin Bieber, Pitbull, Shawn Mendes, Austin Mahone, Fifth Harmony, Hoodie Allen, and more”. Yes, you read it correctly. Still curious? A 3-minute guide to Alex Angelo. Alex loves his fans, shares his talent, appreciates every piece of feedback and perform with a love for music that is impossible to resist. He must have more music on deck. Yes. Alex is the best. So you think Alex is the best? Didn’t you hear me the first time? Let’s hear the song again. Because Alex is great and his song is a banger and can you please shut up and listen. Bro. Chill. I get it. Even more: The Mysterious Mr. Angelo. 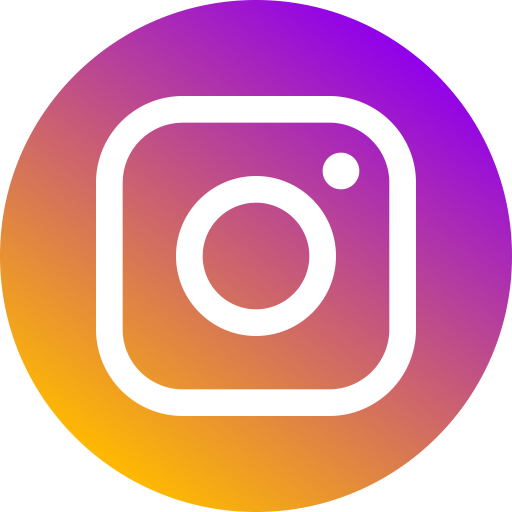 Connect on Instagram, Facebook, Twitter, Soundcloud and Spotify.